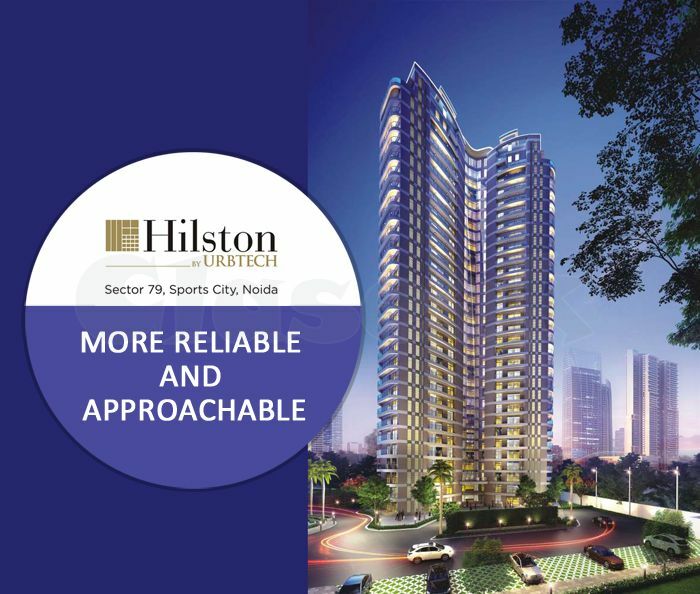 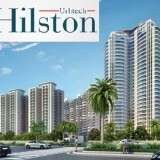 Urbtech Hilston is the new luxurious pr/oject well located at Sector 79 Noida, Sports City. 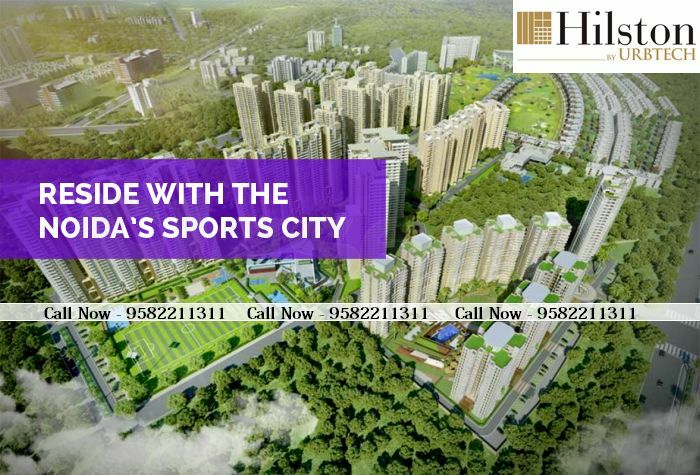 The project is spread over 6 Acres surrounded by green space. 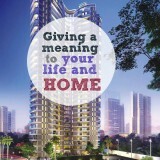 It is 180 acre’s township built on the idea of comprehensive living. 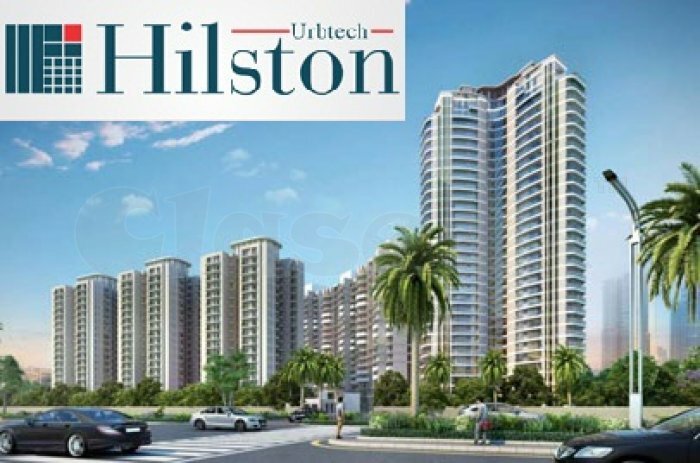 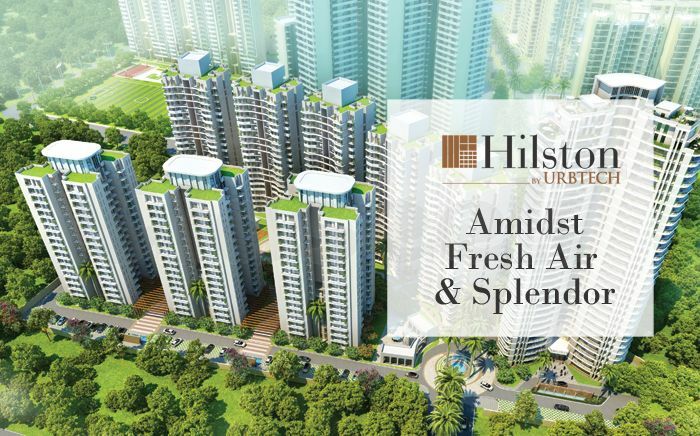 Hilston by Urbtech Group is a lush green housing project in Sports City Noida that is providing lavish 2 BHK and 3 BHK apartments range from 1310 sqft. 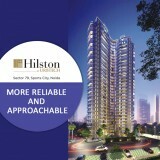 to 2520 sqft. 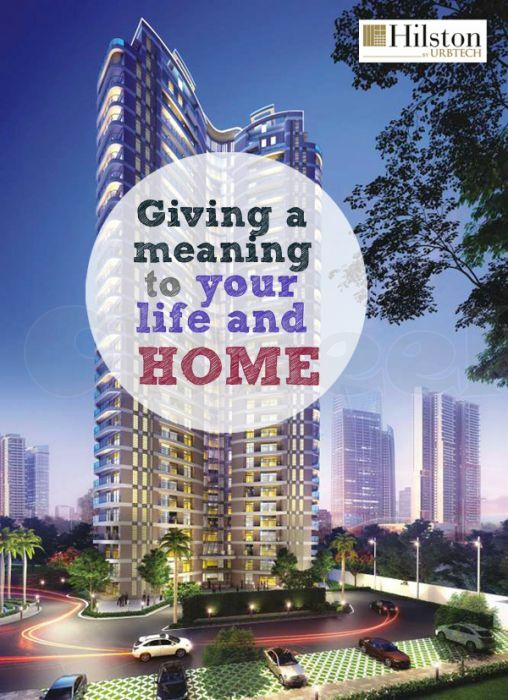 The price of the apartments starts from 52 Lac* onwards.